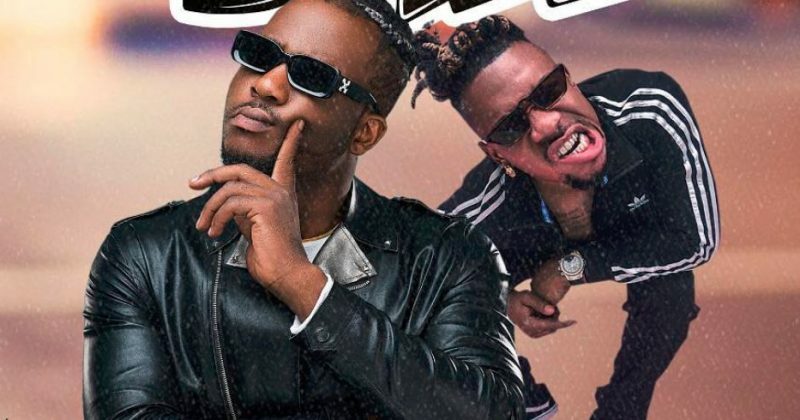 Afropop’s repetitive style may give the impression that it runs on a trend mill, but Zoro and Mr Real’s “Upandan” shows it’s not such a monoculture. Not only is it split by the unbridgeable divide between commercial R&B fueled pop and everything else, it’s split into a bazillion fractions and overlapping factions based on geography, demographics, history, stylistic quirks, tribal allegiance and petty grievances. 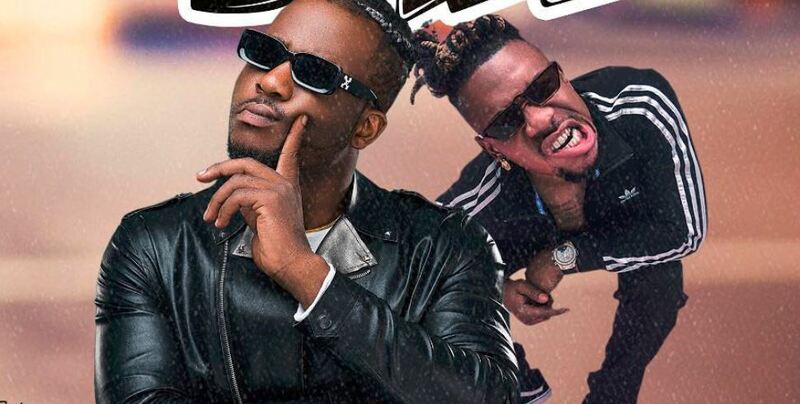 For “Upandan”, the Zoro’s melodic eastern fused vocals is placed next to Mr Real’s cocksure Yoruba ad-libs from the trendy street pop sound from Lagos. Over the house music beat T’Spize produces, they perform a song for DJ turntables, describing scenes you’d expect in the club, “Go Shawty Go/ Upandan/ Let The Booty Go”. Stream Zoro and Mr Real’s “Upandan” below.